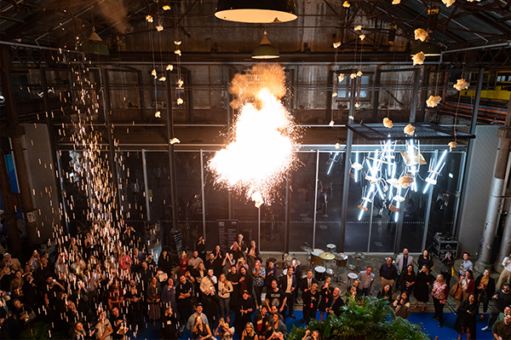 Subscribe to our newsletter and keep up to date with Sydney Contemporary. 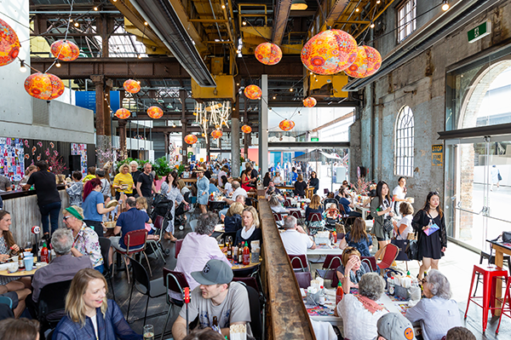 Subscribe by filling in the form below. 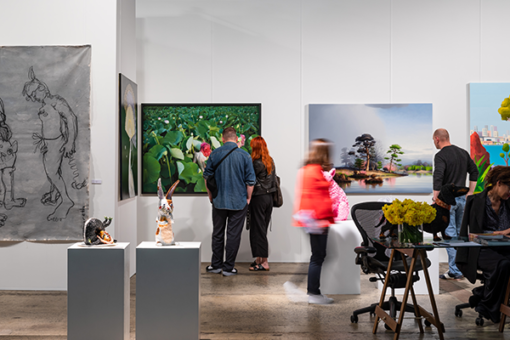 SYDNEY CONTEMPORARY, AUSTRALASIA'S INTERNATIONAL ART FAIR, RETURNS IN 2019 WITH THE COUNTRY'S LARGEST AND MOST DIVERSE GATHERING OF LOCAL AND INTERNATIONAL GALLERIES. 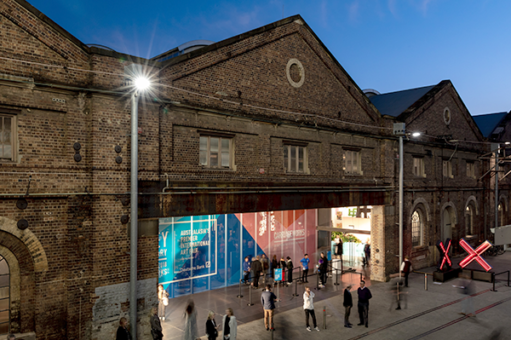 Sydney Contemporary in partnership with Deutsche Bank will once again take place at Carriageworks from the 12 - 15 September 2019 [VIP Preview 11 September, Opening Night 12 September]. 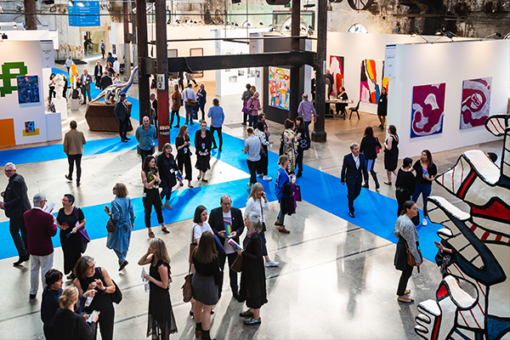 The fifth edition will celebrate five days of curated exhibitions and ambitious programming that appeals to the serious collector, art lover and those curious about contemporary art.